Home | Once upon a time I was..
Once upon a time I was.. 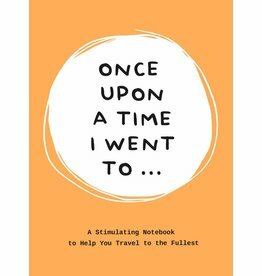 This is a guided diary which helps you create your own autobiography by means of questions and space for pictures, little drawings, lists of your favorite things, your memories and more. 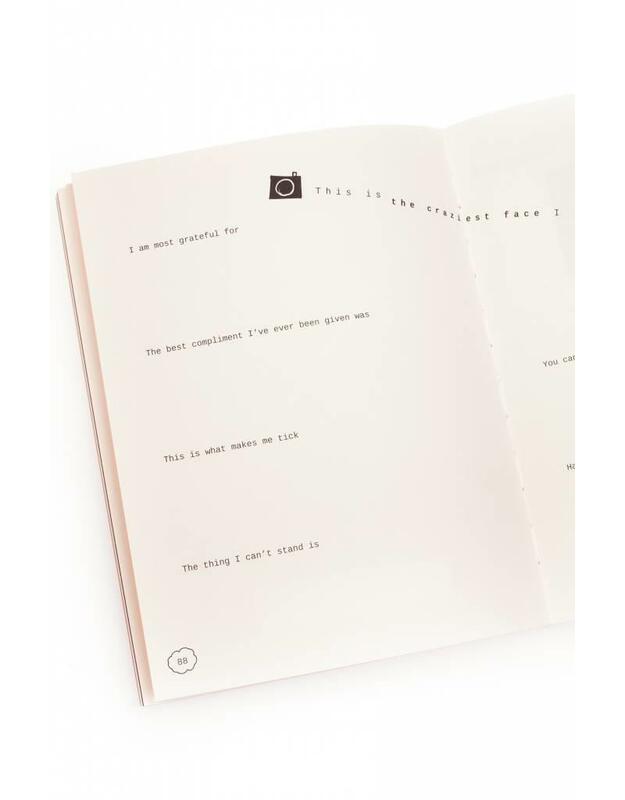 Record the stories of your life - or a loved one's - in this keepsake that will be cherished for generations to come! 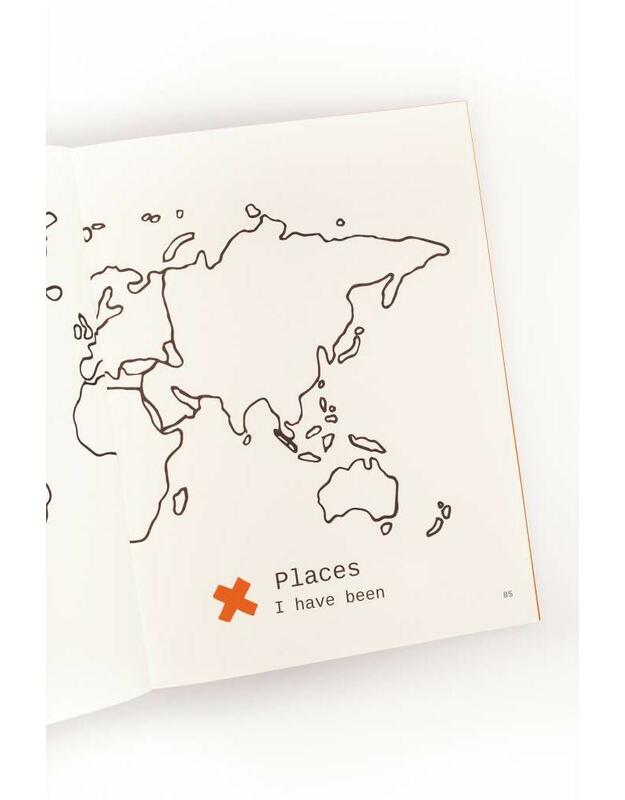 Think of how nice it would have been for your mother or grandmother to have filled this book with their responses, memories, photos and drawings, allowing you a glimpse into their lives of yore. 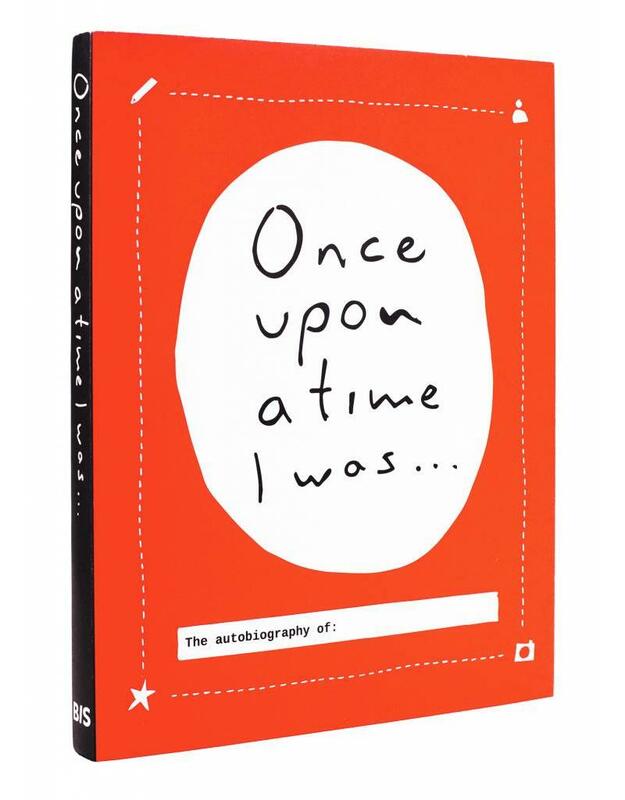 'Once upon a time I was...' makes it easy to preserve and share the memories that make up your life. 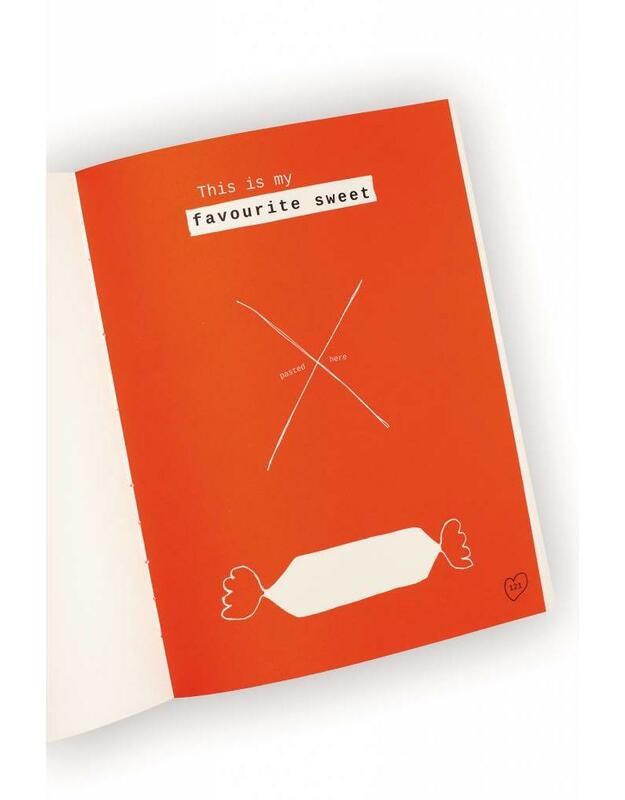 This diary is very nicely styled and has an attractive fresh design, which sets it apart from the ordinary, mainstream look most of these diaries usually have. "Have you ever wondered about your grandfather's favourite song or about your grandmother's hopes and dreams? I have and this is how I came up with the idea for this book. My name is Lavinia Bakker. I never knew my grandfather. I would have liked to know so much more about him than the few stories my parents told me. Surely, you have a person in your life whose memory (even if it's your own) you wish to treasure. 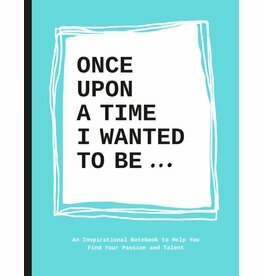 This book offers space to record beliefs and life lessons, to be cherished forever."